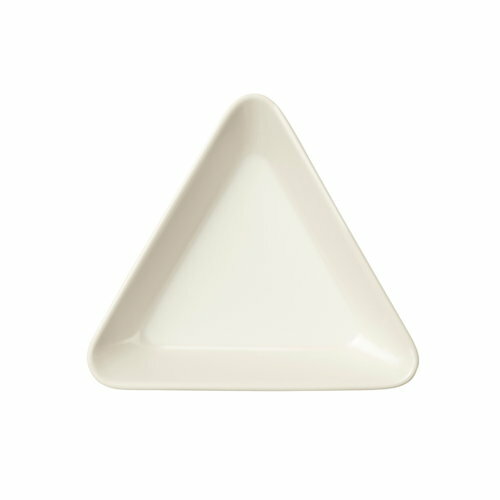 The different parts of the Teema mini serving set are available also as single pieces. Teema mini serving set is a new item of the Teema range and it shows Kaj Franck’s basic forms – a circle, a square and a triangle – in a modern way. The mini serving set makes a nice serving set for occasions such as tapas dishes enjoyed with friends or for a cosy breakfast where it can hold, for example, tea bags or marmalade. 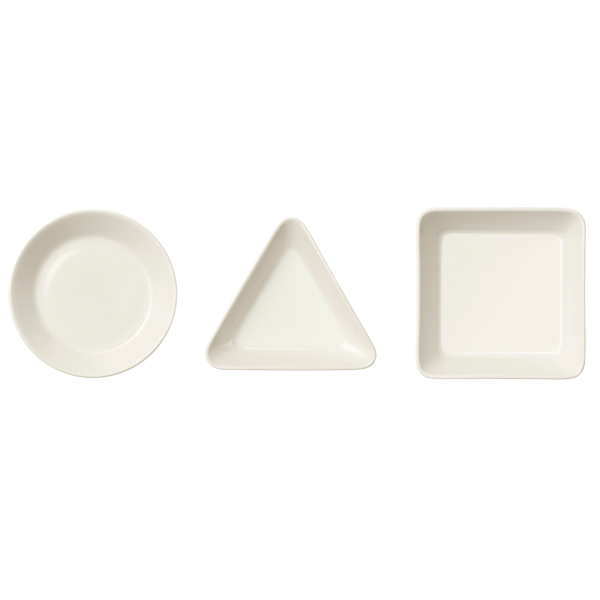 The round plate is the same Franck designed for the 1,5 dl coffee cup, while the triangular and the square plates have been redesigned by Heikki Orvola. Teema collection was designed by Kaj Franck and is based on familiar and basic shapes – a circle, a square and a rectangle. Teema tableware collection is available in different colours and can be combined with other Iittala’s tableware collections. Teema is one of the most highly appreciated Scandinavian collections, an undisputed classic that can be found in many design museums worldwide.